Germplasm health units (GHUs) ensure that Centers distribute material without phytosanitary risk. 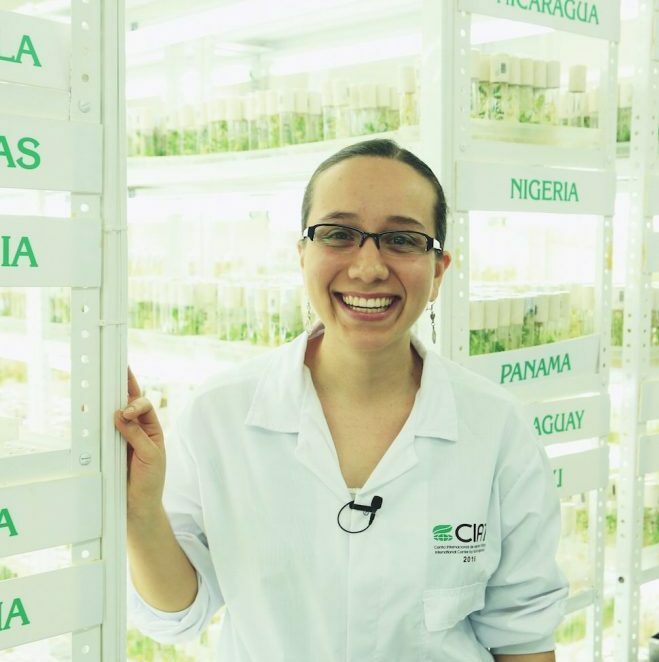 Germplasm health units (GHUs) provide phytosanitary services to genebanks and to the CGIAR’s Agri-food System CRPs, ensuring that their products are free of pests and diseases that are of quarantine risk. They have a crucial role in supplying disease-free material directly to seed systems for multiplication and distribution to farmers. Centers must distribute germplasm that is free of quarantine diseases. Most of the Centers operate their own GHUs to fulfill this requirement, and one relies on a partner for this service. GHUs are at different levels of operation, and while some have pursued ISO accreditation, others need to build capacity. The Platform enables Center GHUs to upgrade their facilities and operations and to help one another to improve their performance and to work towards externally validated quality management systems, using an approach similar to the genebanks. The main priority is to test and clean accessions not currently safe to distribute. This is particularly challenging for clonal material but also important for seed collections. Research into new diagnostics will enable Centers to respond to changing phytosanitary controls brought about as a result of climate change. The GHUs aim to cut down processing time for testing accessions by at least 5% across the board by 2022.